Get to know the most amazing places of Cologne during this Free Tour that will not stop surprising you all the way. Discover Cologne in the most original way. 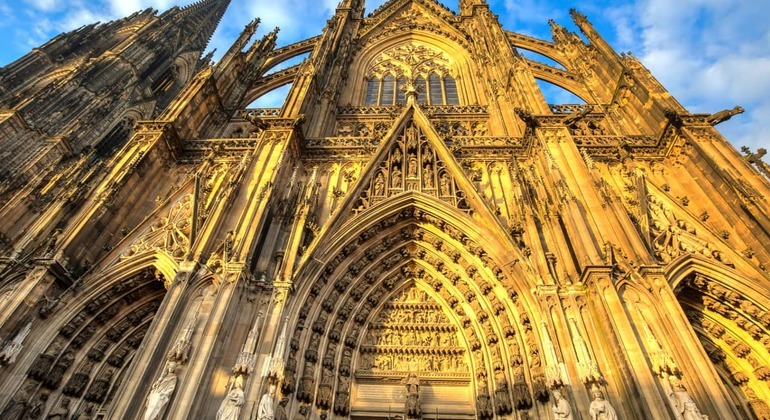 Get a deep historical insight and visit prominent highlights of Cologne. Our free walking tour is an incredible chance to have a smooth start in the city discovering. Get ready to see Cologne in different lights during your exciting self-guided game. 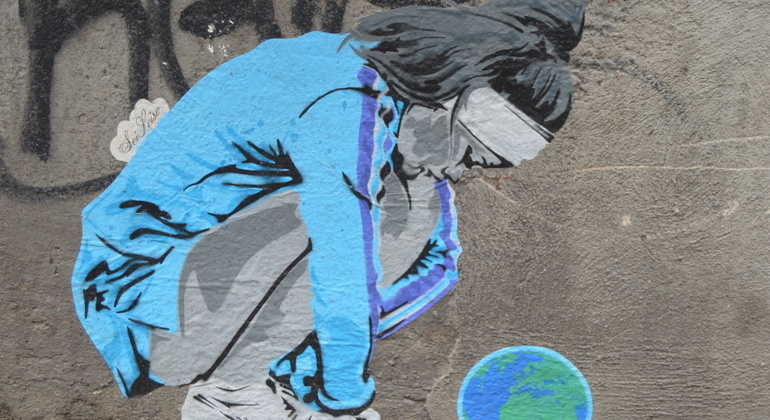 Follow our clues and see the best sites of the city at your own pace. The exclusive smart tour where you will marvel the 5 breweries and know the interesting facts of the city at the same time. Join the tour and have an inclusive time! Discover the astonishing city of Cologne on this unique alternative tour where you can visit the important spots and beyond and enjoy the colorful streets. We offer various complimentary shots throughout the tour as well as immediate entrance to all locations and a free shot in each bar. 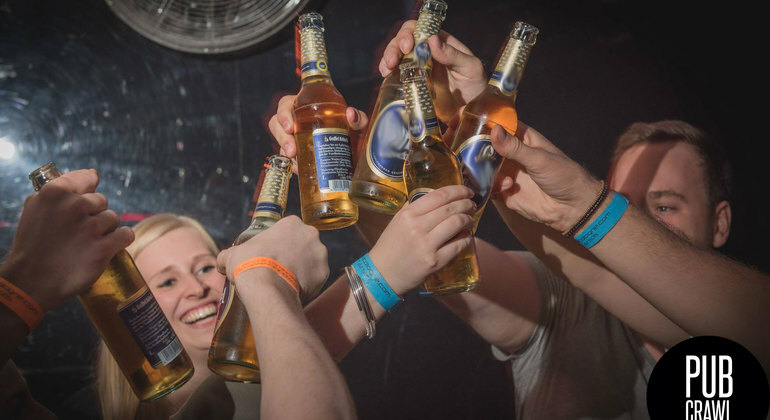 Try our selection of beers and spend an amazing night with some new friends and enjoy the city! 5 shots and 2 beers should get your night started off just about right. 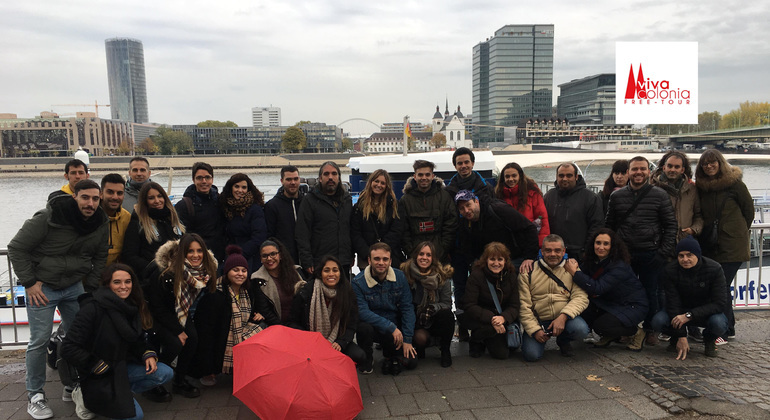 Discover the magnificent history of Colonia, a journey through the old town that will take you back to medieval times where you can explore its most emblematic buildings. Our headphone tour is the most original way to discover Cologne and its history. Enjoy this city at full and spend as much time as you wish at the sights you liked most. 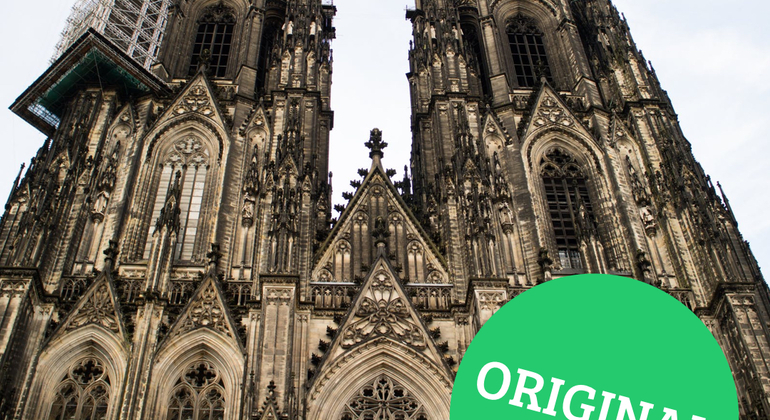 After a flourishing period during the Middle Ages, Cologne suffered one of the worst destructions in WWII and had to go under massive reconstruction. Today it stands as Germany’s largest metropolitan area and 4th largest city, spreading its massive size along the Rhine River. Cologne is a major cultural centre for the historical Rhineland and has a thriving media industry. At a first glance Cologne will strike almost everyone as a modern city, although being historically the oldest large city in Germany. Dominated by the striking Gothic Cathedral, the old town city center offers many captivating sights and entertainment. A popular route among tourists is walking down the renowned Glockengasse street and Alter Markt along with sightseeing Cologne’s ancient Romanic churches. Being a true German city, the beer brewing tradition is strong in city where the legendary Biergarten welcomes everybody with open arms. It’s said that Cologne makes every local homesick the second they leave it. Join knowledgeable local guides for an insightful free tour and find out what it is about the city that makes them feel this way. Gaze upon the city’s mixed medieval and modern architecture while you walk along the charming busy streets, ending a perfect day with a local delicacy and a cold Weissbier on the side, the German way.